Everything we'd love to see in The Elder Scrolls VI. During their E3 showing Bethesda finally announced that they were busy developing The Elder Scrolls VI, but apart from a tiny teaser, we know very little about the upcoming game. However, the release of space-faring RPG Starfield will likely mean Bethesda won't be fully devoted to working on Elder Scrolls VI until after Starfield hits the shelves, so it could be a good few years before we get our hands on the long-awaited title. However, that hasn’t stopped us from drumming up a list of things we want to see present in Elder Scrolls VI. 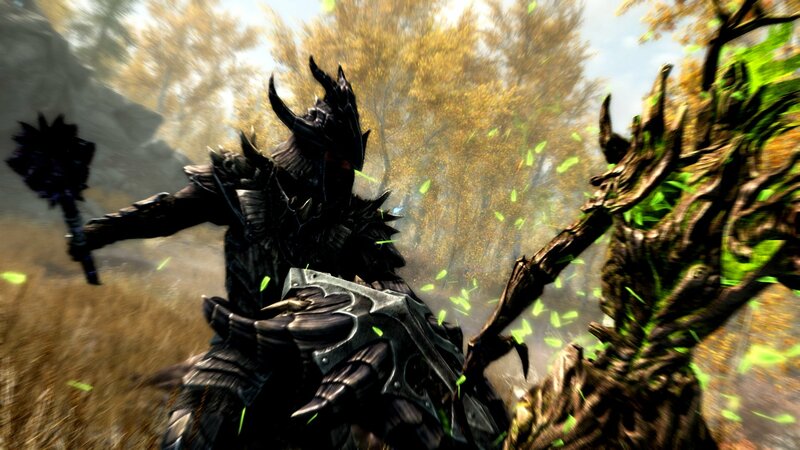 The Elder Scrolls series has delivered some of the best world-building and character lore we’ve seen in modern RPGs, but the combat system always manages to mar our overall experience. Wielding a gigantic two-handed greatsword shouldn’t feel the same as its one-handed counterpart, but the lack of weight and varying animations makes it difficult to distinguish one weapon from the other. After all, what’s the point of having a deadly arsenal of cool looking gear if the majority of it functions in the same manner? The Dark Souls series does a great job of distinguishing its storied weapons from one another by giving them unique animations and abilities. For example, the heavy attack for the Black Knight Greatsword sees your character charge up for nearly 2-seconds, before unleashing a mighty upward swing, which is shortly followed by a 1-second recovery frame. Meanwhile, the Washing Pole allows you to perform incredibly fast attacks that cover a wide area, giving you both safety and high amounts of damage. Having unique animations and adding weight to the game’s various weapons and spells would greatly enhance the combat in Elder Scrolls VI. You only have to look at Skyrim’s modding community to see how incredibly popular character customization is. In fact, it’s an area many fans are hoping get brushed up in Elder Scrolls VI. Of course, we don’t expect to see the same in-depth character customization like the one featured in Black Desert Online, but it would be great to have a bit more fidelity when it comes to creating our very own adventurer. This goes for weapons and armor too. The ability to customize parts of your weapons, not only for damage but to also change how it looks would really give our character a more refined tool that fits their general aesthetic. Meanwhile, games like Monster Hunter have taught us that fashion is everything – in fact, looking good while slaying various man-eating creatures is just as important as the quest itself. Considering the level of customization Bethesda added to Fallout 4, we’re hopeful that these areas will be present in Elder Scrolls VI. While stumbling into a dragon’s den and hearing its bellowing battlecry makes for a rather intense battle, it sadly becomes rather dull and extremely repetitive. 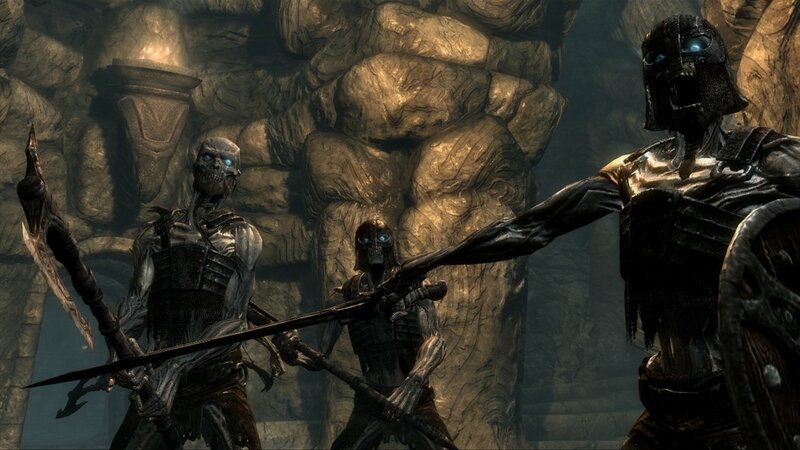 Skyrim may have given us a huge overworld to explore, but Bethesda’s epic ultimately failed to fill it with unique and interesting enemy types. On numerous occasions we would often find ourselves fighting the same bandit camps dozens of times, despite trekking our way through unexplored territories. Open world games are always infinitely more exciting when you meet new enemies you’ve never encountered before. They create varied in-game learning experiences and usually involve different approaches to combat, greatly breaking up the monotony of fighting a reskin of the same foe you’ve thought countless times before. We want Elder Scrolls VI’s world to be brimming with region specific enemies and fantasy creatures, while also giving them a deadly arsenal of unique attacks and abilities. Nintendo’s latest foray into Hyrule delivered us with one of the most innovative RPG experiences seen to date. The entirety of Breath of the Wild’s vast landscape can be explored, with no mountain made inaccessible to our green clad-hero. This is largely down to Link’s ability to climb pretty much anything and everything, producing a recipe for complete and utter freedom. 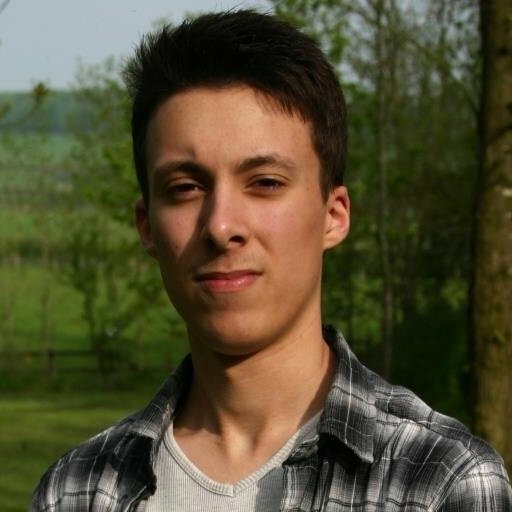 It’s a simple feature and it quickly opens up new ways to tackle the game’s environments, puzzles and enemies. After all, having the ability to actually climb a mountain makes sense, especially when we’re led to believe that our hero is the world’s savior. As a result, it’s always a bit strange to see our Dragonborn warrior slay several wyverns with ease before calling it quits whenever slight incline presents itself. Taking shortcuts up a steep mountain often resulted in frustration and did little to reward exploration, so we want to be able to traverse the world in new ways. 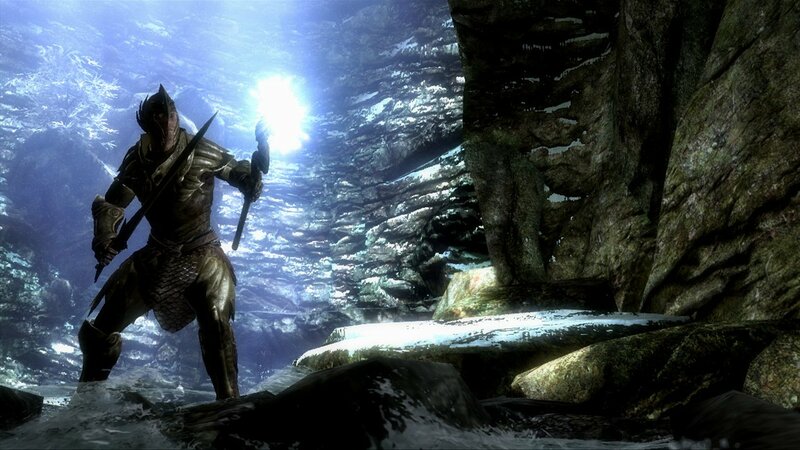 Skyrim certainly delivered some interesting quests and the game’s faction-based missions delivered some of the most memorable moments. After all, The Dark Brotherhood, Thieves Guild and Blades also gave us excellent excuses to explore our wintery surroundings. However, one thing that felt rather bland was the game’s dungeons. Most of these dark, dank labyrinths looked incredibly similar to one another in both layout and design. To make matters worse, you’d often bump into the same bandits, rats and cave-dwelling creatures, which only added to tedium of exploring their confines. Aside from avoiding the usual spike trap and fiddling with stone-based puzzle, there was often very little to do and see. However, Bethesda has demonstrated that they can put a great amount of detail into their games, just look at how Fallout’s vaults deliver interesting tales and grizzly backstories of their long departed-tenants. We want Elder Scrolls VI to improve its dungeon design and encourage us to explore them. 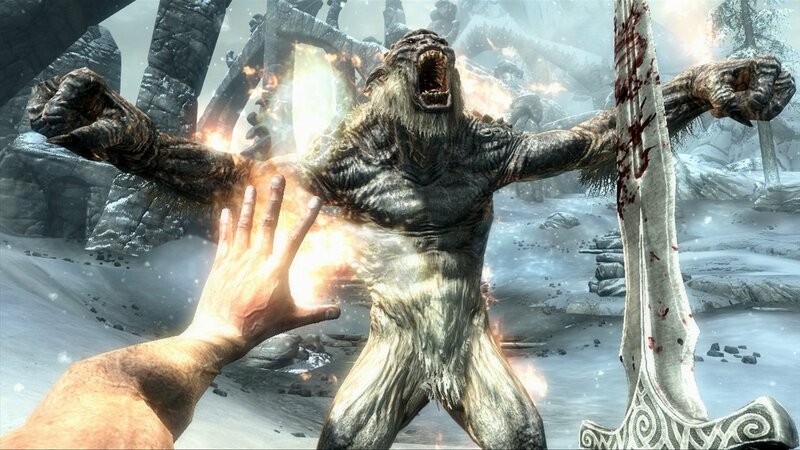 The world of modding has long been synonymous with Bethesda games for a while now, and it would be a shame if these creative communities could no longer support The Elder Scrolls series. After all, some of the very best weapons, armors, environments, and quests have been created by dedicated fans. Mods don’t just serve to add cool new items and gear, they also help fix game-breaking bugs, brush up muddy textures, and keep the game alive and active well past its prime. 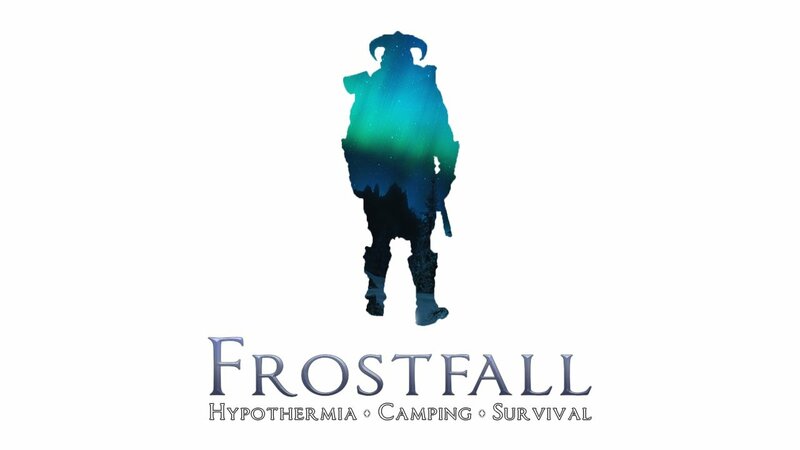 In fact, the modding community has kept Skyrim in the spotlight for years and there’s a constant stream of new mechanics and visual overhauls being added daily. Having access to mods would certainly keep the game fresh for many years to come. Lastly, we expect Elder Scrolls VI to be running on a new game engine. 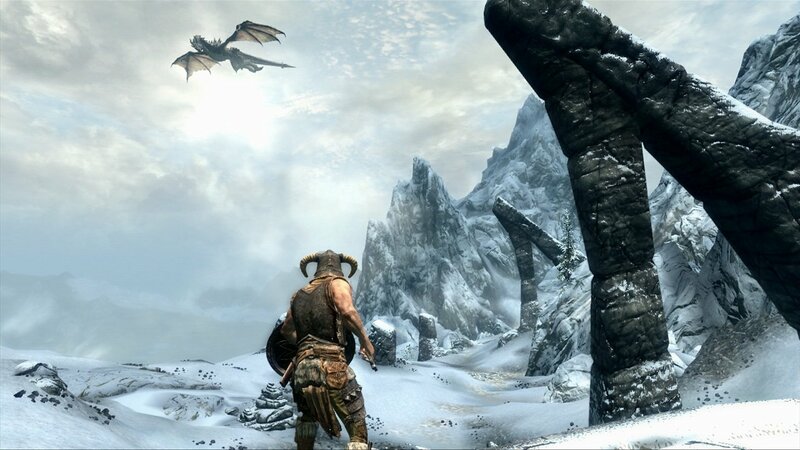 While Skyrim looked absolutely stunning when it first hit our screens back in 2011, its rather dated by today’s standards. In fact, Skyrim’s Creation Engine was also used in Fallout 4 and the visual drawbacks where very apparent when we explored the post-apocalyptic wastelands of The Commonwealth. Elder Scrolls VI deserves to look better than its predecessors and we want to be wowed by a beautiful world that feels both alive and real. An upgraded engine is most definitely a must.